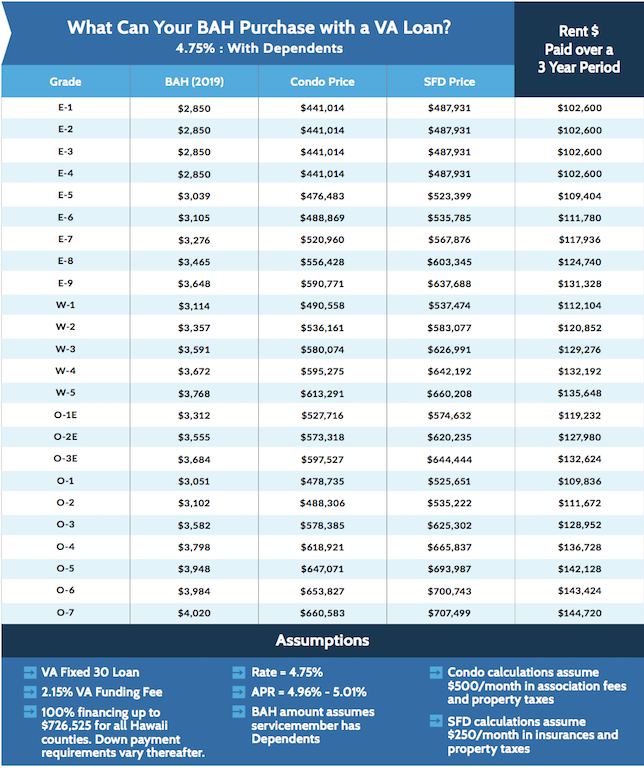 Ho'opili Homes & Townhomes | Official Pricing, Lottery Releases, & How To Apply! Ho'opili is a D.R. 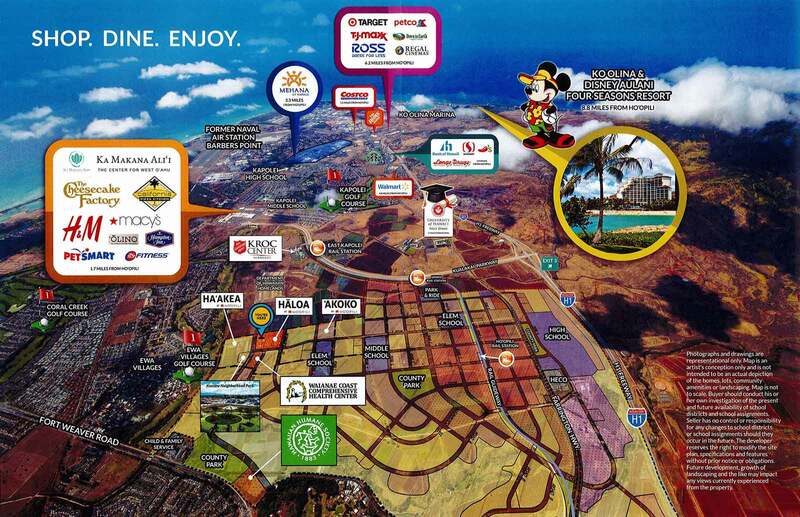 Horton's newest master planned community on O'ahu. With nearly 12,000 homes planned, residents will have a selection of condominiums, townhomes, single family homes, and mixed use "flex homes" to choose from. 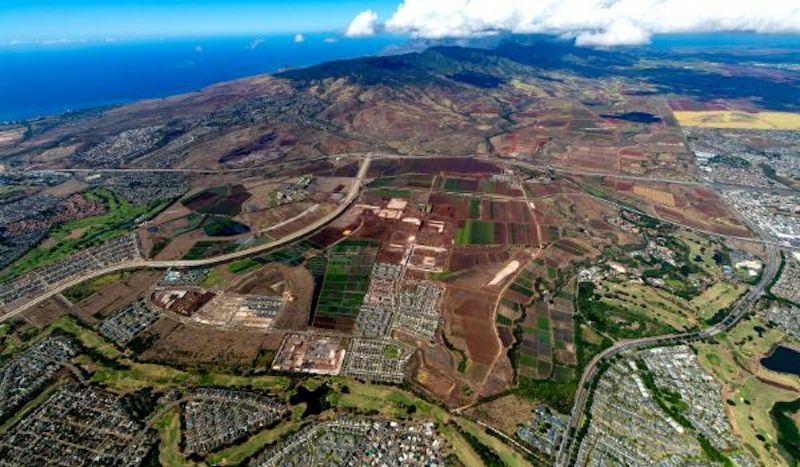 Riding the invisible line that separates Ewa Beach and Kapolei, the Hoopili neighborhood will anchor these two thriving communities together. 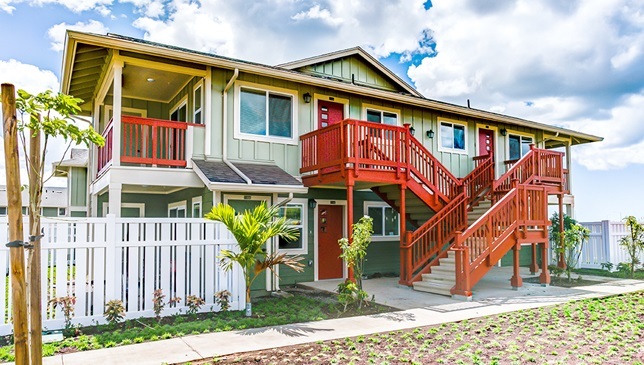 Located just north of the newly built Ka Makana Ali'i Mall and White Plains surfing beach, there are a variety of opportunities for entertainment, dining, shopping, and beach activities; all within a mere bike ride's away! 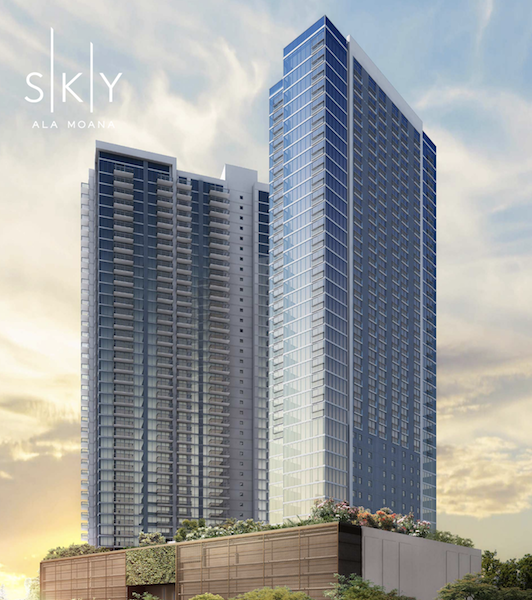 Ho’opili owners will be in close proximity to three rail stations offering an alternative means of commuting to and from Metro-Honolulu for work and play. Living at Ho’opili will offer homeowners a pampered lifestyle with excellent amenities and in good company with friendly neighbors. The neighbor is comprised of approximately 1,500 acres with priority focused on providing ample space and and community within the region. Residents will have access to seven recreation centers with pools, playgrounds, and green spaces where they can spread their arms and truly enjoy a "community" outside of their four walls. The nearby community garden will be a thing of beauty and residents are encouraged to participate in the effort. Five brand new schools are in the plans, as well as further development of dining, retail, and entertainment spaces that will permit owners a convenient and stimulated lifestyle in a community that has long been pinned as Oahu's "Second City." A master association fee of $59 will persist for all homes in the Hoopili community. 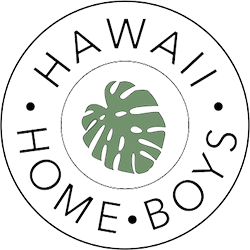 Prospective homebuyers interested in purchasing a home for sale at Ho’opili have a variety of options to choose from. Whether it be a condo/townhome style of single family home options with additional dwelling units, you'll be hard pressed to find a product that doesn't fit your homeownership needs. 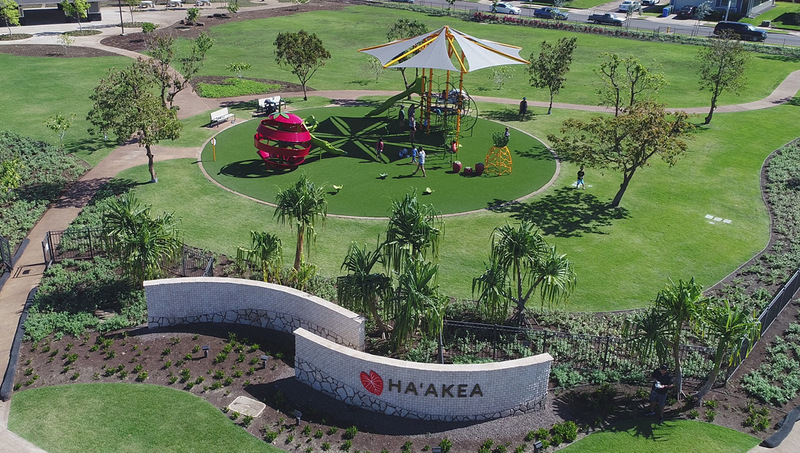 The first two phases of the project were Haakea (single family homes) and Haloa (townhomes) and all developer units have SOLD OUT within these two phases. However, D.R. Horton is currently offering three other phases for sale and we have detailed them below. Akoko At Hoopili offers 2- and 3-Bedroom homes under the affordable housing guidelines as well market-priced townhouse for sale. Expect to see open layouts to maximize space and through 21 different floor plans. 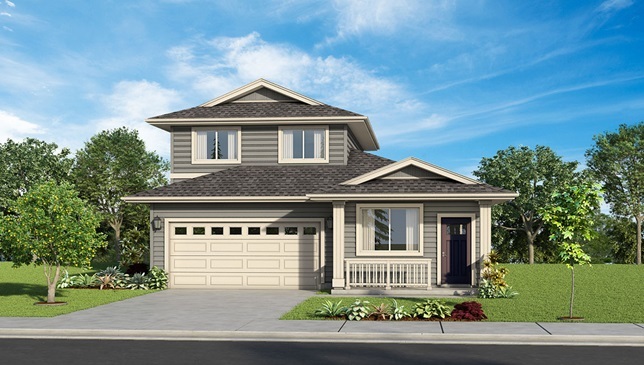 Living spaces range from 749sqft to 1,519sqft with prices ranging from $347,000 to $609,000. This phase will offer the most affordable homes currently being sold at Hoopili. Read up on Affordable Housing FAQ's here. 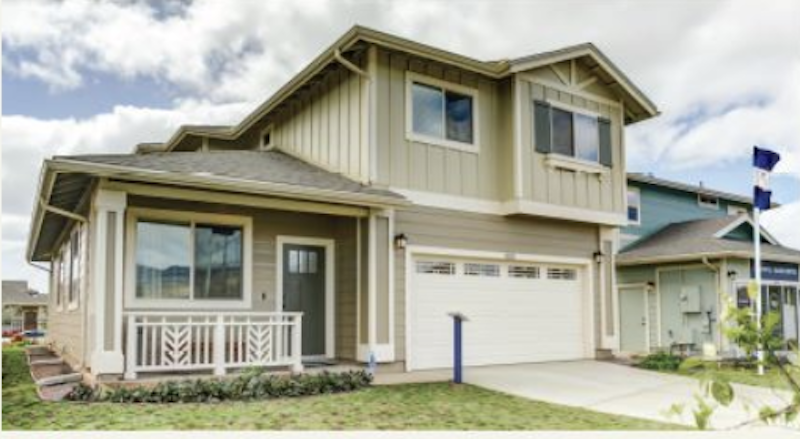 Iliahi at Hoopili and offers attached (duplex style) and detached Single Family Home options to prospective buyers. Like Lehua, this phase will also feature the Accessible Dwelling Unit(ADU) layout option. This option provides for a separate living space which will appeal to those with extended family living in the home, or those looking to supplement their mortgage payments with rental income. Expect to find upgraded finishes in each home, a stainless appliance package, and 7 different floor plans to choose from. Prices range from $632,000 (attached home) to $752,000. 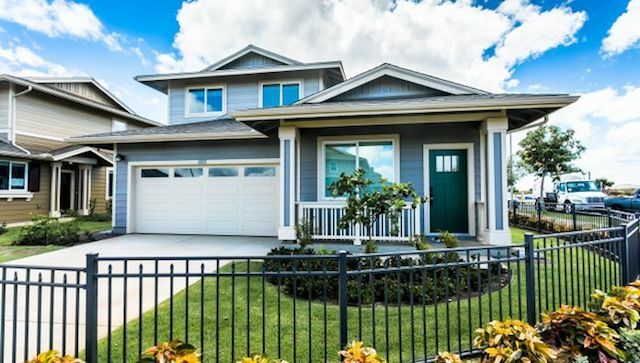 Click HERE for more pictures, floor plans, pricing, and further information on how to secure a home in Iliahi. If you missed this phase, take a look below at Aulu at Ho'opili. Aulu at Ho'opili is rumored to be the next Single Family Home offering and we hear it should closely mimic the Iliahi Phase. Plan for spacious, open concept floor plans with two car garages, and more than likely we'll see single level, split level, and ADU options within this phase as well. Register on the interest list below or within to make sure you're the first to know! Kohina at Hoopili is the newest release of condominium townhomes at Hoopili and is estimating a delivery of units in early 2019. This project will run along campus road near University of Hawaii West Oahu and will have 3 access points via nearby thoroughfares. 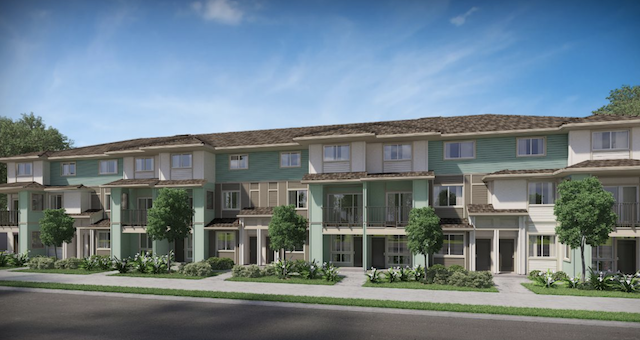 We expect to see 7 building types ranging from 3 story townhomes, flex homes, storefronts, 1 and 2 car garage options and prices ranging from $300,000 to $700,000+. Kohina will offer Affordable Housing options. Read up on Affordable Housing FAQ's here. Hooulu at Hoopili will be the next Single Family Home phase announced at Hoopili and will a stray off the beaten path of what's been offered thus far. The developer is offering smaller 2- and 3- bedrooms that will "allow for expansion." Expect to see carports instead of garages as the developer is hoping to bring these homes to market starting in the low $500,000's, which will be a bold step in the direction of affordability for the region. Register on the INTEREST LIST below to insure you're the first to know when this project is announced. 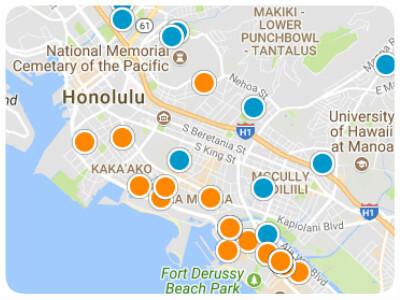 Lehua offers attached(duplex style) and detached Single Family Home options to prospective buyers. One of the most exciting features of this phase will be the Accessible Dwelling Unit(ADU) layout option. This option provides for a separate living space which will appeal to those with extended family living in the home, or those looking to supplement their mortgage payments with rental income. Expect to find upgraded finishes in each home, a stainless appliance package, and 7 different floor plans to choose from. Prices range from $632,000 (attached home) to $752,000.